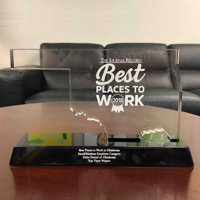 Best Places to Work (BPTW) in Oklahoma 2018 rankings were announced November 1, 2018. Delta Dental of Oklahoma (DDOK) was ranked No. 3 of 23 honorees in the small/medium company category. DDOK appeared in position 8 on this same list in 2017. A valuable part of the BPTW process is a survey of employees organized by The Journal Record newspaper and Best Companies Group. DDOK’s overall survey score improved from 92 in 2017 to 93 in 2018. 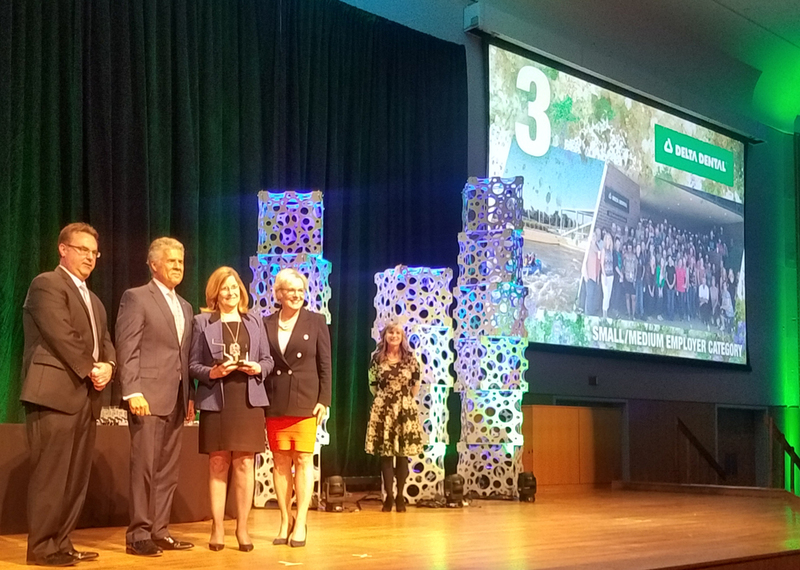 “Fostering a positive work environment demonstrates the high value our organization places on customer service, and encourages our employees to provide the best possible experience to our clients and constituents,” said president and CEO, John Gladden.